Rp 235000 In stock! Order now! With its simplicity in clean design, the all-new ALPHAT 21L Rainproof Daypack Rolltop offers complete harmony in your motion experiences. 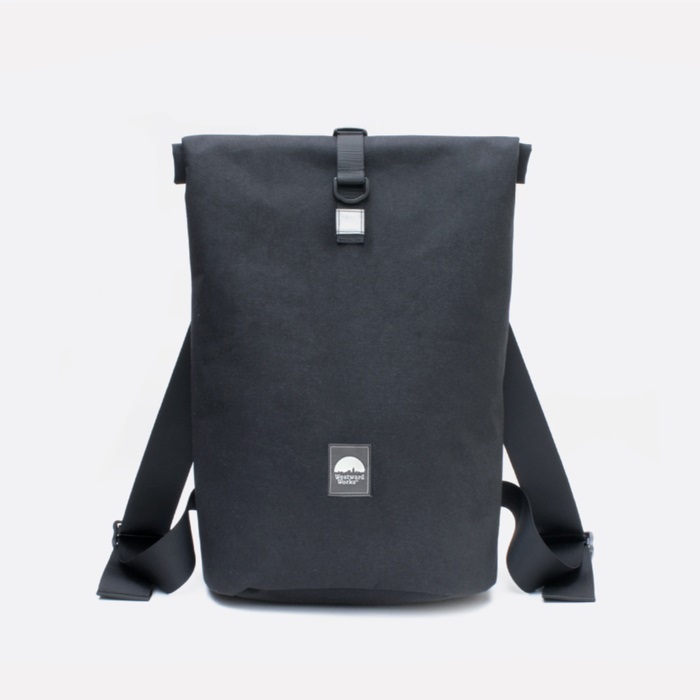 Forget the tradional backpacks, its time to find your citys perfect flow with the all-new ALPHAT. 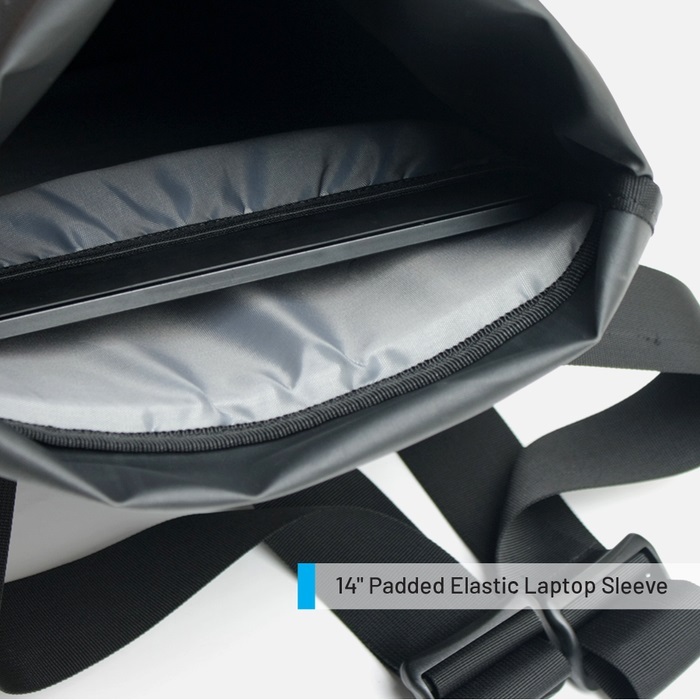 - 14" padded laptop sleeve.